The Doors "When the Music's Over"
The Doors have always been one of my biggest insperations. 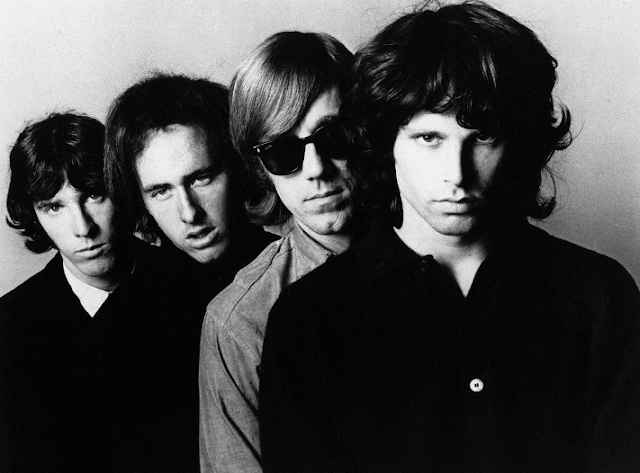 I've loved their music for years, and Jim Morrison in a way, reminds me of myself. There music represents my life as an animator and has shaped me as a person as well. Unfortunately most of my contemporaries are lets judt say "less then fans". There's no better song that sums up this amazing band like their 12 minute acid trip "When the Music's Over"